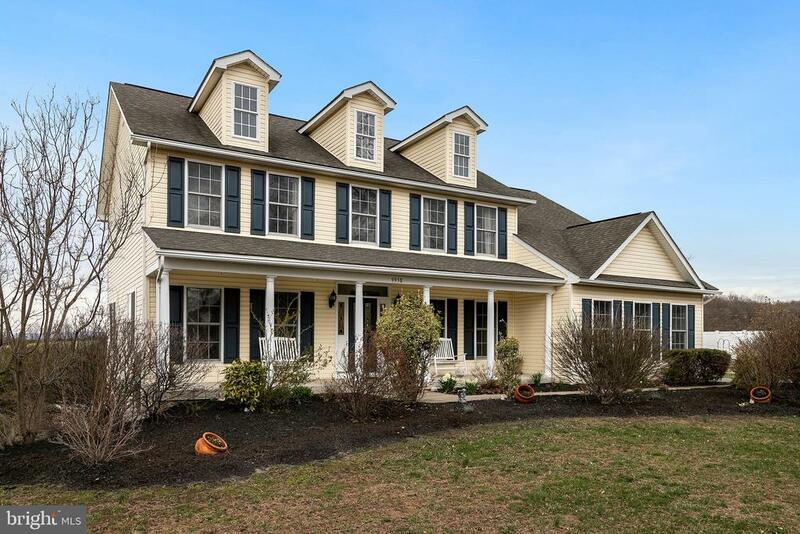 All Woodsboro homes currently listed for sale in Woodsboro as of 04/23/2019 are shown below. You can change the search criteria at any time by pressing the 'Change Search' button below. If you have any questions or you would like more information about any Woodsboro homes for sale or other Woodsboro real estate, please contact us and one of our knowledgeable Woodsboro REALTORS® would be pleased to assist you. "Brand New Construction! Gorgeous 4 bedroom, 2.5 bath custom rancher on 2.93 wooded acres! Amazing attention to detail! Gorgeous custom kitchen cabinets with glass inserts, tile back splash, granite counter tops, upgraded appliances and huge island overlooking great room with custom built-ins surrounding gas fireplace! Wood floors, upgraded carpet and pad, spacious bedrooms, wide base trim, crown molding, main level laundry and half bath! Owners suite offers huge bath with soaking tub, walk in tile shower, dual vanities and walk in closet! 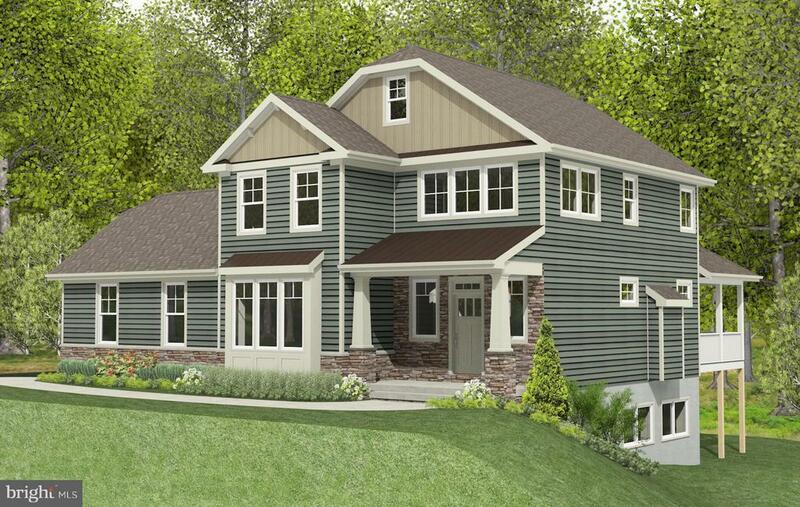 Expansive lower level with family room, custom built-ins and 3rd full bath! 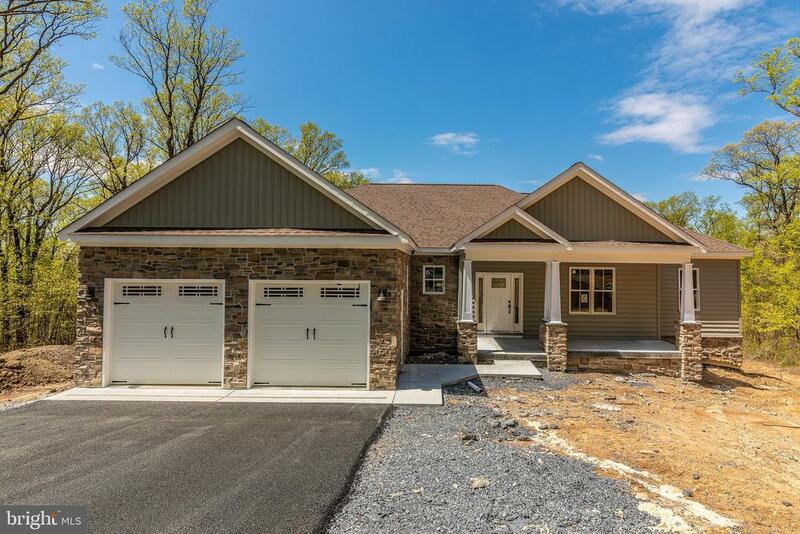 Lovely stone/siding exterior with covered deck and great yard!" "Exceptional new home with an owner's suite on the first floor. Built with energy efficiency in mind. Work from home in the large office. Screened in porch and deck ideal for cookouts. Finished floor plan for the way you live. Woodsboro is a quiet hamlet close to Walkersville & Frederick." "Gorgeous view to go along with the beautifully maintained home. The spacious home features 5 bedrooms and 3.5 baths on 3.26 acres on a private road. The light filled finished basement with the 5th bedroom, full bath and fireplace makes a great living area including a walk out to a nice patio area. Main level hardwood floors in the living room, office, dining room and kitchen. The kitchen features granite countertops, island and SS appliances. Other features include a spacious master suite with cathedral ceiling, family room with fireplace, open foyer area and much more. Relax on the front porch or on the deck and take in the view in your new home." 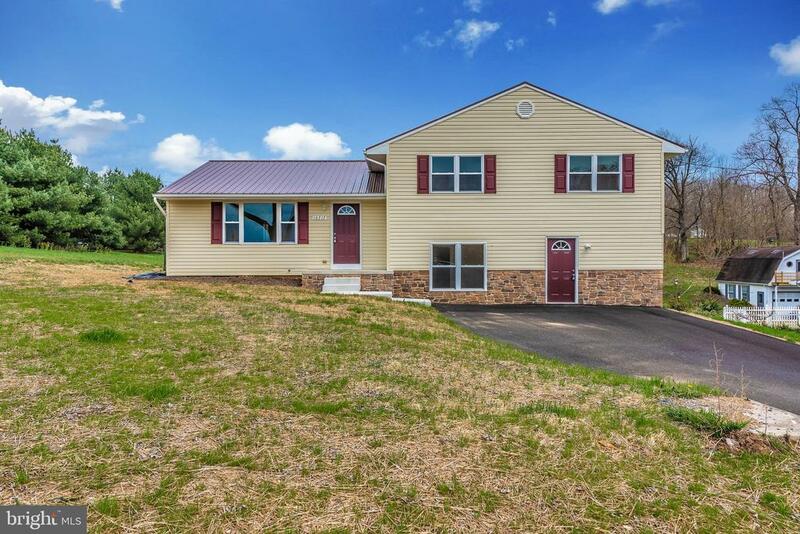 "This totally renovated split-level, with beautiful farmland views, is less than 10 minutes from Frederick! Located just off of MD-194 and MD-550, this home has the country setting but the convenience for shopping and commuting. Updates include new siding, windows, HVAC, wiring, plumbing, dry wall, patio, and a newer roof! Enjoy the brand new kitchen with granite countertops and stainless steel appliances! New and newly refinished hardwood flooring is featured throughout this beautiful home. The bathrooms have been totally updated with new flooring, vanities, and fixtures. The house has 5 true bedrooms with 4 of them together on the upper level. The ground level features an in-law suite with a private door right off the driveway for easy access. Unlike other properties, this versatile in-law suite area, totally separate from the rest of the house, could be used to entertain family and friends or used for an in-home business! (Perfect for a daycare!) With two laundry hookups, plenty of storage in the basement level, and a flexible floor plan, this house has so many possibilities! The huge yard backs to an open field, making this property feel even larger! This is a solid built home, with a QUALITY renovation, ready for you to move right in!"